Toward the end of the Ellery Queen franchise there appeared three novels featuring Mike McCall, special investigator for the governor of an (I think) unnamed state. This was the third of them (as I realized from internal clues and then a check of copyright dates; for some reason I’d thought it was the first), and was written by Edward Hoch; its predecessors were by Gil Brewer and Richard Deming. 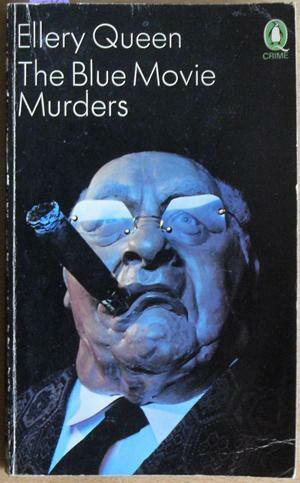 I first read this book decades ago in a Gollancz yellowjacket edition, and, ignorant of its true authorship, was mightily puzzled by how unlike an Ellery Queen novel it was. Ah, the innocence of youth. A Hollywood producer heads for Rockview, one of the towns in the state, to try to track down a director who, a score or more years ago, created a pornographic movie that’s come to be regarded as an artistic masterpiece. Hardly has the producer got there than he’s murdered. McCall is sent by his boss, the governor, to investigate the murder and also the semi-secret blue-movie trade that’s being conducted out of one of the region’s major employers, the Mann photographic company. This company has recently become the target of a campaign mounted by a feminist group led by writer Cynthia Rhodes. Once there, McCall discovers he’s not the only out-of-towner investigating. There’s also April Evans, an enigmatic woman who’s willing to help his inquiries but on her own terms. On the other hand, she then belts him one (loud cheers from stout elderly party here), so maybe Hoch was subverting the ghastly chauvinism of his lead character. Yet McCall doesn’t seem to learn much from the encounter. The murder mystery isn’t especially difficult for the reader to solve — it’s a matter of working out who could have done it and working back from there — and there’s a twist at the end that’d have likely come as more of a surprise were it not for the fact that I spend far too much of my time here. 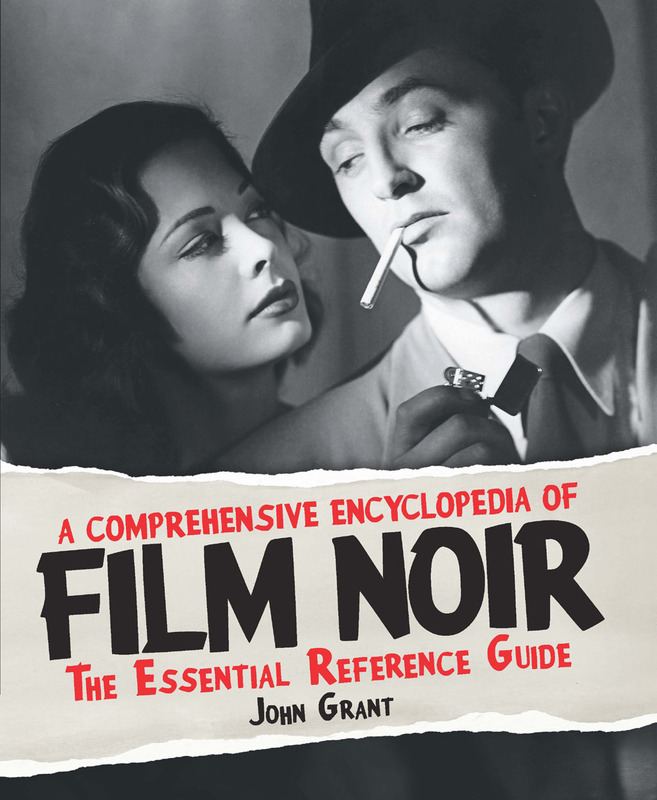 I haven’t read very much Hoch aside from this — I think my grand total is a few short stories in anthologies plus, somewhere near the dawn of time, a novel of which I remember nothing — and to be honest The Blue Movie Murders doesn’t have me insatiably athirst for more. That said, neither has it turned me off his work; I quite enjoyed the novel, despite its objectionable moments. A mixed bag. Many thanks for that link, Sergio — I enjoyed not just your (much fuller than mine!) account of the book but also the natter between you and Todd about Lancer, etc. Looks quite good. The cover alone would have me picking it up. Alas, this wasn’t the cover of the version I read, either time! The original was, as noted, a Gollies’ yellowjacket (Sergio reproduces it in his account of the book; see the link in his comment); this time around it was the ebook cover, which is alas a bit dull — hence my digging out that grand Penguin cover!